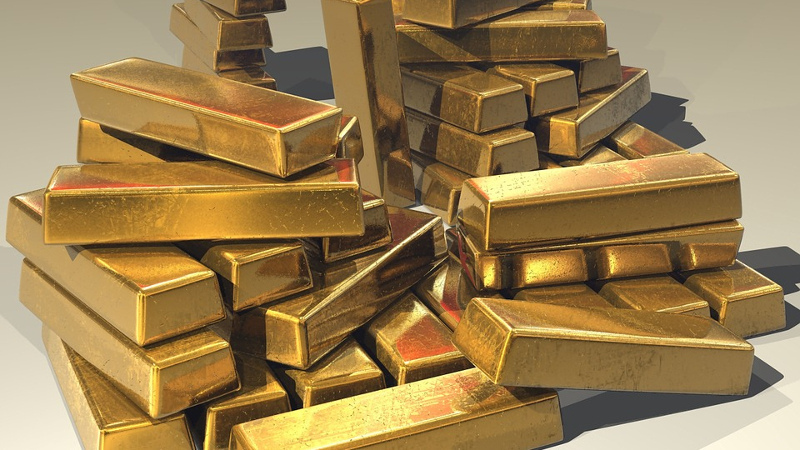 AKIPRESS.COM - Bank of Mongolia's gold purchase declined by 81 percent year on year in February as it bought 84.1 kg of gold from legal entities and individuals last month. The decline was mainly related to the expiration of the effective period of low royalty taxes on gold with the 2014 amendments to the Minerals Law, Xinhua reports citing experts from the Bank of Mongolia. The 2.5-percent of discounted royalty on gold mining ended on Jan. 1. From then on, 5 to 10 percent royalty taxes on gold mining have been imposed on miners. The Mongolian Minister of Mining and Heavy Industry Dolgorsuren Sumiyabazar has recently submitted a draft bill on extending the low royalty taxes to the country's parliament, according to the bank. Gold miners in the resource-rich country are highly anticipating the discounted royalty taxes on gold to be extended.